Their new album, Ancient Land, celebrates the centuries-old Irish tradition of telling stories through song: stories of the land, stories of love, and stories of dancing – bringing a piece of Ireland to audiences everywhere. 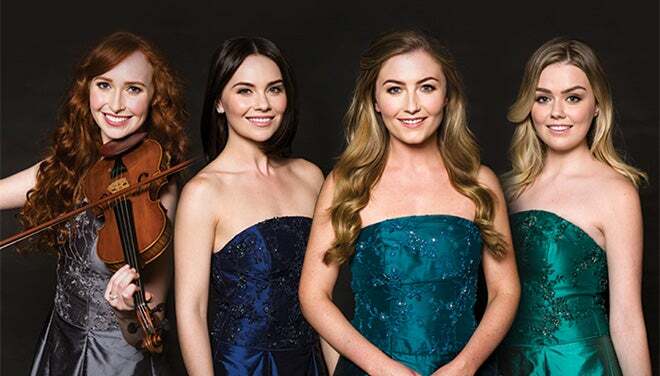 Celtic Woman continues to transcend national and cultural boundaries to celebrate the timeless emotion of Ireland's heritage. 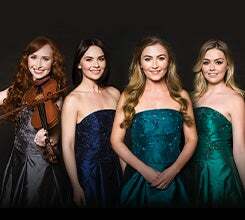 A one-of-a-kind live act, Celtic Woman combines the country's finest musical talents with epic stage production to present a uniquely inspiring live experience.